Low poly modular canyon rocks environment assets. Realistic low poly modular canyon rocks environment assets. 4 models you can manipulate to build your environment. 1513 polys, 1480 polys, 3250 polys, 2043 polys. Ready for games and other real time applications. I thought of buying this. Does it come with the rocks? Do you send to Kuala Lumpur Malaysia and how much is the postage? Sorry, I didn't quite understand you. 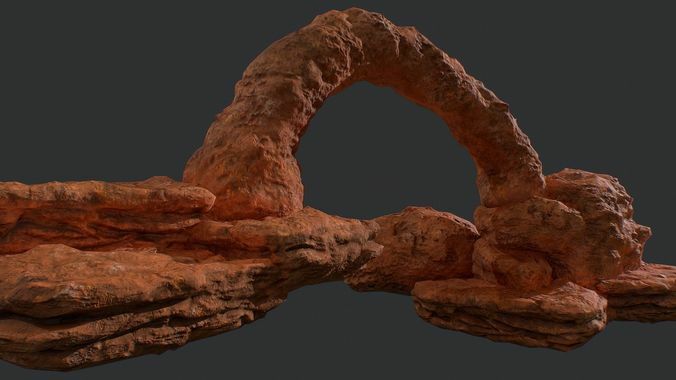 This is digital models of rocks - if you buy it, you can download it from cgtrader in any place.